We are the UK’s leading network of minor car body repair specialists. Many of their franchisees join the network because they are already so passionate about cars, and see the franchise as a great opportunity to turn their career into their hobby. We are rated very highly amongst our customers for our high-quality repair work (9.5 on Trustpilot in fact), so it’s no wonder we are regularly entrusted with cars of a much higher-than-average value, as well as specialist vehicle types. 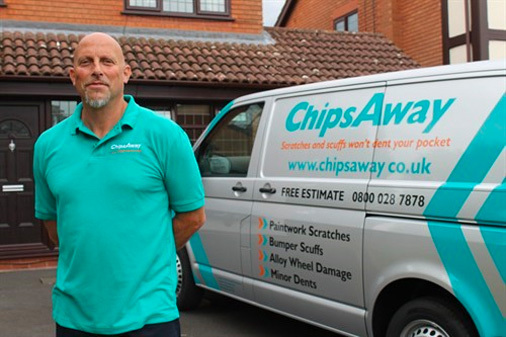 The ChipsAway network is always keen to show off their repairs and the work they are so proud of. 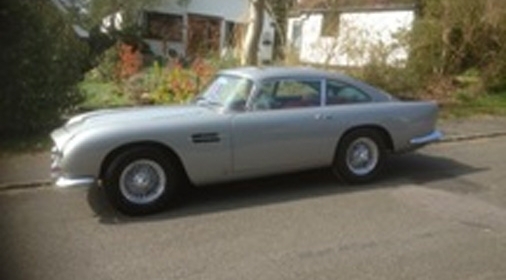 Here are just a few of their other favourite cars that they have the pleasure of restoring. One of our franchisees, Chris, is particularly passionate about vintage & classic vehicles and has owned a number of all types for the last 40 years. He has got to know many likeminded owners and his high-quality work has not gone unnoticed by them, so he often has the chance to complete repairs on beautiful classic and vintage vehicles! His latest classic car repairs include a rare 1952 Jowett Jupiter, a 1967 Lambretta and a Jaguar XK14! ChipsAway Specialists can match any colour required. Even for these classics! Daryl has been a ChipsAway Franchisee operating in Ellesmere Port for just over a year, but has already worked on some vehicles most would only dream of, including this very impressive recent visitor to his Car Care Centre. 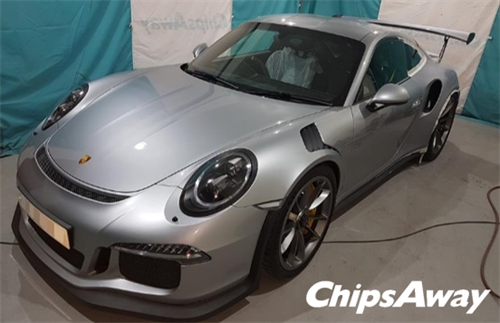 This stunning Porsche is worth an incredible £250,000, and Daryl took great care over repairing a chip on the wing mirror to restore the car to showroom condition. 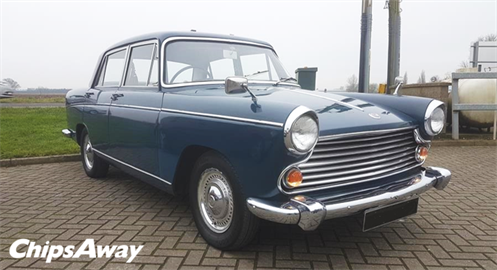 Back to the classics, here’s another gorgeous classic that our franchisee had the brilliant opportunity of completing a repair on and restoring to its original beauty! The owner of this vintage ford couldn’t be happier with the repair. This vintage ford was restored in just a few hours! 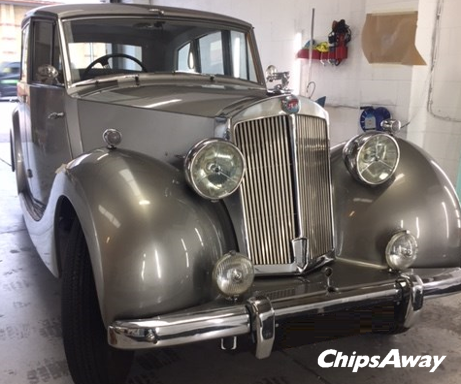 With their love of cars, ChipsAway specialists thrive when they get the opportunity to work on these ultra-luxurious, classic or rare vehicles. Talented film and TV animator Richard Dexter decided to make a radical life change last year, leaving his successful career to invest in a ChipsAway franchise. As Richard’s reputation as an animator grew, his work was constantly taking him away from his family and had even begun to affect his health. 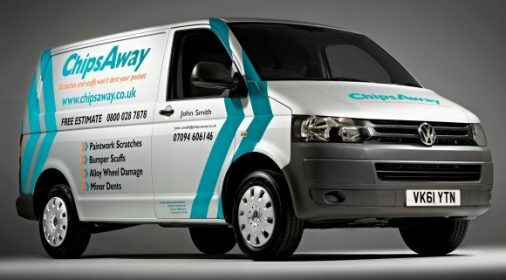 If you’re passionate about cars, why not finding out more information about a ChipsAway franchise. You too can turn your passion into your hobby at www.chipsaway.co.uk/franchise. Ready to book your repair? You're just a few short steps away from fixing that damage! © 2019 — ChipsAway Car Body Repairs, All rights reserved.